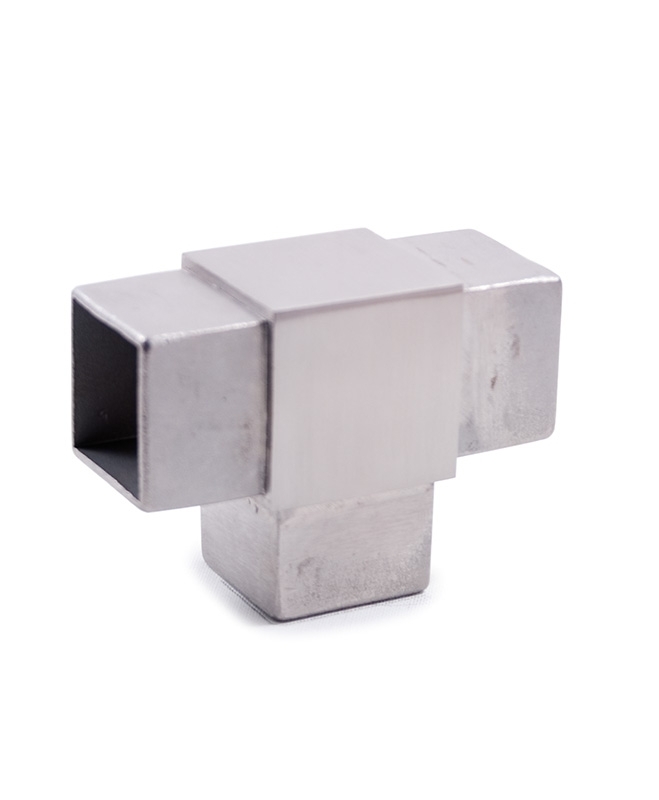 This INOX Fitting has a stainless steel design and features a 0.838 lb. weight. 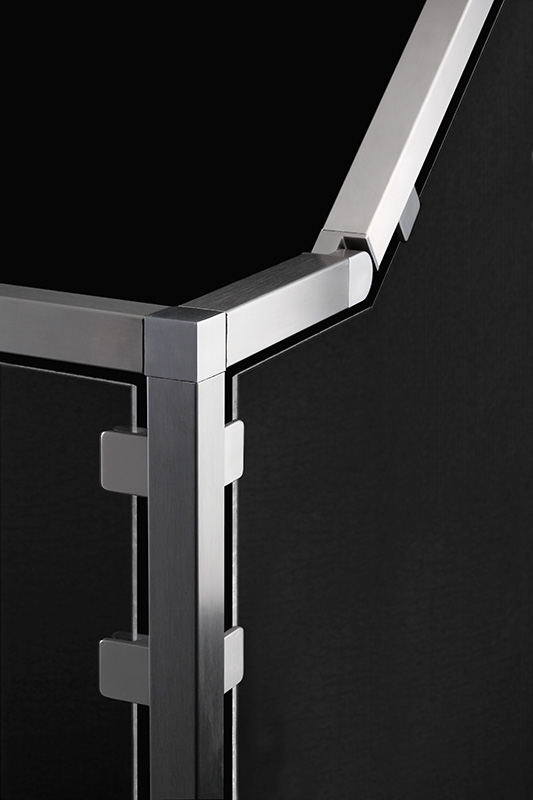 It is 1-9/16" by 1-9/16" by 5/64" by 1"
316 Stainless Steel 1 2/3" Newel Post Floor Mount Stainless Steel 3-Way Corner Fitting 1 1/2" Dia. x 5/64" 316 Stainless Steel Flange Canopy 4 9/64" Dia. x 1 11/16" Dia. Hole x 63/64" Stainless Steel Screw Hexagon Socket Countersunk Flat Head M5 x 63/64"